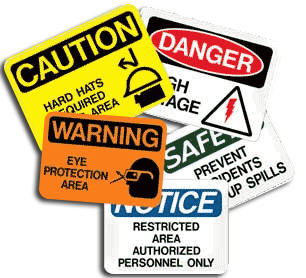 The safety and health of our employees is a fundamental objective of our company. Equally important is our commitment to the safety, health and environmental policies set by our clients. We review our policies and practices to identify and evaluate hazards and develop control methods that prevent accidents and keep up-to-date with OSHA and MSHA standards. We perform regular safety audits, safety meetings, certification classes to include: CPR & First Aid, Trenching & Excavation, Work Zone Safety, Flagging Safety Training, and more to ensure that we maintain the safest job possible.